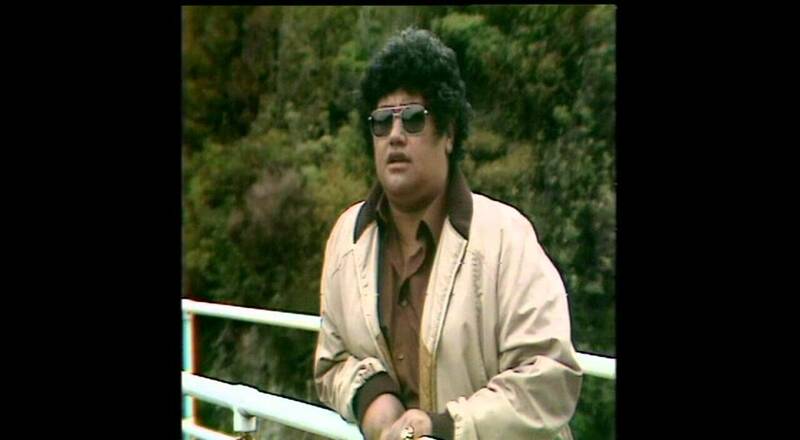 Whina Te Whaea O Te Motu : A 1992 documentary on the life of the late Dame Whina Cooper, leader of the 1975 Maori Land March. Dame Whina Cooper (Te Rarawa) was the eldest child from the second marriage of Heremia Te Wake, a prominent chief of the Northern Hokianga. She was born in 1895, on the earth floor of the hut overlooking the Hokianga Harbour. Heremia groomed her to take his place as a future leader and as a devout Catholic. He built St Peter’s, Whakarapa, which stands below Panguru Mountain. It was opened in October 1883. Sir James Carroll, Minister of Native Affairs assisted in the raising and the educating of Whina, who graduated from St Joseph’s Maori Girls College, Greenmeadows, Napier in 1910. Michael King, historian, speaks about the Hokianga district. She married a young surveyor named Richard Gilbert, then in 1949 William Cooper. At 56 she became the first leader for the Maori Women’s Welfare League; in 1956 received an MBE; she began fundraising for the first urban marae and in 1964 Te Unga Waka, in Newmarket was opened; in March 1974 she formed Te Matakite, the Land March Organisation; on Waitangi Day 1981 she was invested as Dame Whina Cooper; she delivered the ‘Welcome’ message for the 1990 Commonwealth Games. Her daughter, Hine Puru speaks about Whina’s alienation from her people in the latter years of her life.